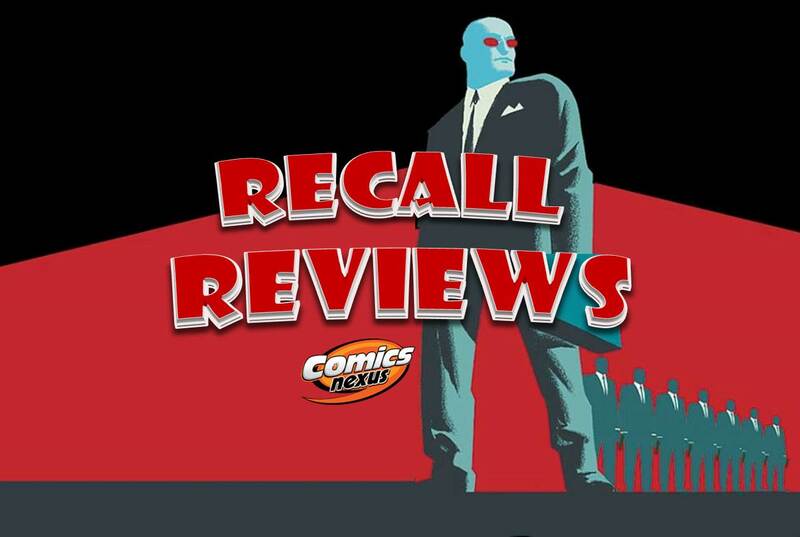 Recall Reviews – DC Comics’ Beloved Batman-Related Gotham Central Finale! Recall Reviews – DC Comics’ Beloved Batman Related Gotham Central #23-31! Daredevil over Batman as Gotham Central’s Ed Brubaker & Michael Lark On Hell’s Kitchen… Central? A little Batman comes to Daredevil? Cool!